People buy Long-Term Care Insurance to provide cash to fund the cost of nursing care at home or in a facility. This kind of insurance provides daily benefits to fund new expenses that result from a decline in health and the loss of independence. 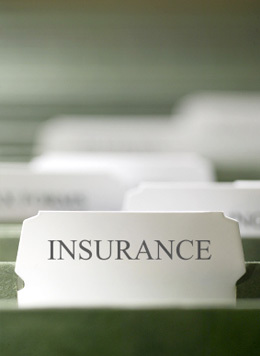 While there may be many different options and plan variations available though various group benefits providers, the following are common benefits found in most comprehensive benefit programs, life insurance, accidental death & dismemberment insurance, disability coverage, extended health coverage, dental coverage, and health spending accounts.